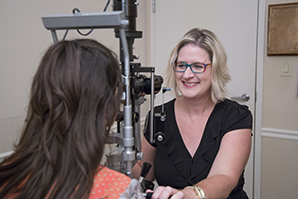 When patients seek dry eye treatment at one of our Louisville-area locations, they’ll find one of the few facilities in the region that can offer a range of diagnostic tools for dry eye syndrome. 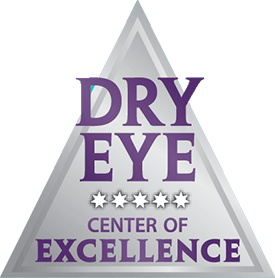 Dry eye syndrome, also called ocular surface disease, is one of the most common reasons that people visit eye doctors. Because it’s so common, it’s important to know the signs of dry eye. In this blog post, we’ll describe the 6 most common dry eye symptoms after a brief explanation of the disease and its causes. Our eyes need an adequate, consistent layer of tears to keep them healthy and comfortable. Tears moisten eyes to wash dust, debris, and microorganisms from the surface, helping to prevent eye infections. Three components make up healthy tears: oily, watery, and mucous-like components. If something interferes with the production of any of these components, dry eye can result. 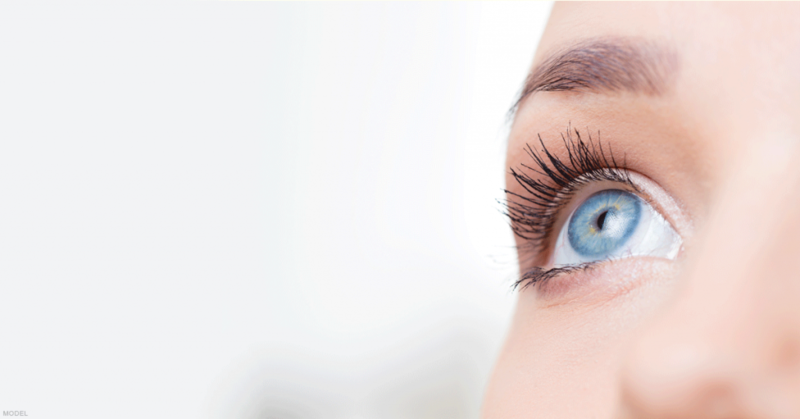 LASIK surgery is sometimes associated with dry eye syndrome, but the condition is usually temporary in those cases. A related indication that you’re suffering from dry eye syndrome is if your symptoms seems to get worse in the evening. You may also be unusually sensitive to lights or have seasonal allergies that you didn’t previously experience. 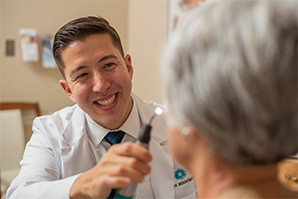 Dry eye syndrome, also called chronic dry eye, affects more than 16 million people in the U.S. ages 18 or older, according to information gathered by the National Health and Wellness Survey. The American Journal of Ophthalmology reported that the numbers are probably higher than that because many people who have dry eye syndrome don’t seek treatment from eye doctors. 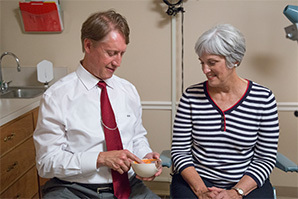 We don’t want you to be one of those people who needlessly suffer the uncomfortable, annoying, and even painful symptoms of dry eye without treatment. 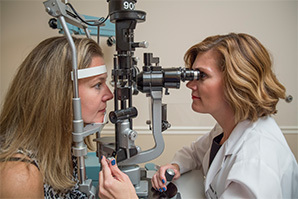 If you’re experiencing any of the symptoms listed above, you can contact us using the online form to request a consultation with one of our eye doctors or call our main office at (812) 284-0660 to schedule an appointment at the location nearest you.